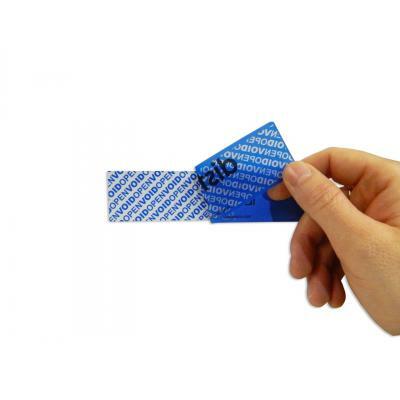 Give hard to secure items added protection with our tamper evident labels. The tape easily moulds to different item shapes to secure them. When applied properly the tape strips will disintegrate when removed to show tampering. 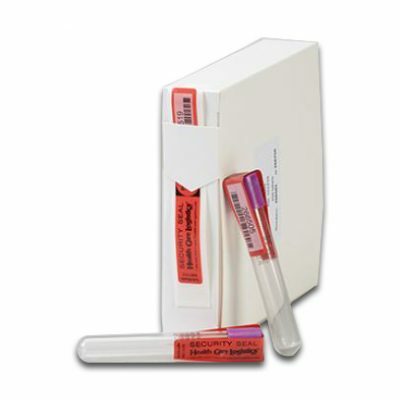 We also offer self-adhesive seals designed specifically to deter or show evidence of tampering on test tubes. Each seal comes with a tear-off receipt that can be useful for increased accuracy for your records and packaging. These seals are numbered with barcodes for traceability. This security solution works in line with the Labelling of Blood Components Prepared in the United Kingdom. 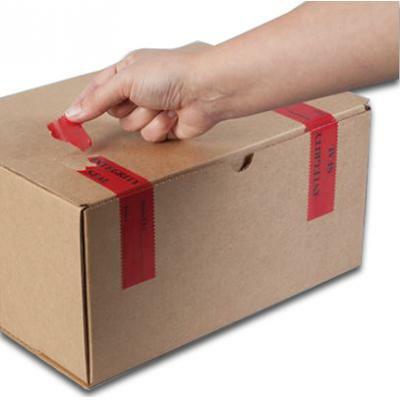 Our tamper evident labels and seals are an effective and simple way of protecting medical items.